We offer you a dual system that when followed will improve your aptitude score and increase your chances of beginning your dream career. Opposed to popular belief, aptitude tests are not to test an inherent intellectual capability. Like any test, practice makes perfect, but not practice alone. We provide specific tools and a step-by- step process to ensure you improve. 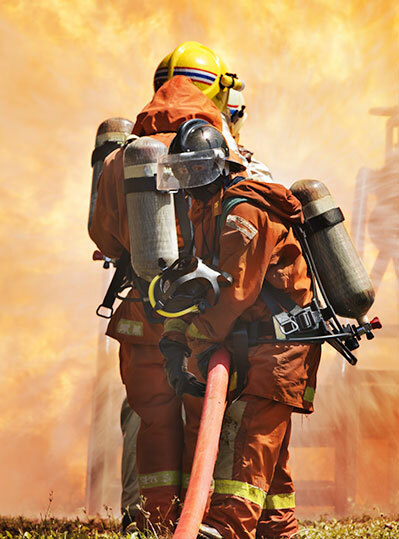 The more you get used to undertaking the types of questions you will be exposed to in the Fire Service Aptitude Tests across Australia, the higher chance you will get of success. Not only does “Firefighter Aptitude Test” offer a wealth of service specific questions for practice, we also educate you in the best way to undertake the different types of questions posed during the aptitude test. We have provided a variety of free questions to give you an insight to whether you can benefit from our services and systems. We stand by our service and offer a better than money back guarantee if your score doesn’t improve after following our process. Congratulations on making this importance first step to career success!